There are all sorts of jobs out there that will require employees to work off the ground. This usually when people are needing to access a roof, are building something, or are needing to perform works on a building. Whatever the case may be, people need to be able to complete this work safely and confidently. While this is all well and good to say, people’s minds often act differently when they are afraid. Someone may think that they aren’t afraid of heights until they get up high and will end up having some kind of emotional reaction. This can be completely normal but isn’t the best when it comes to safety. The good news is that there are a few different things that can give people a peace of mind. The first is simply getting back up there and trying again. Many tradespeople out there such as roof tilers will state that it takes a few good months before they feel comfortable standing on roofs. The next best thing to do is to educate employees on why what they are doing is actually safer than they think and how scaffoldings play a part in this. What are scaffoldings and how are they able to help? For those who may not know the exact definition, scaffoldings are a temporary structure which is erected in order to support access or working platforms. This is so employees are able to able to complete the necessary work when it can’t be completed from the ground level or on a finished floor. These structures need to adhere to work safe guidelines in order for a job site to be legally compliant. More often than not, simply knowing this alone will give workers a peace of mind. It can also help to know that these kinds of systems have been engineered again and again over several decades so that they are perfected. Not only are they designed to have barriers so that workers can’t fall from a height, but these barriers also help ensure that workers feel safe which can be especially important on a windy day. Furthermore, these systems are designed to help ensure that people don’t hurt their backs when they are working from a height. On top of all of this, scaffoldings are easy to get down from. This means that people can take regular breaks when they need to in order to get a drink, something to eat, to put on more sunscreen, or to use the bathroom. Whatever the case may be, simply understanding what these systems are designed to do will often help with confidence. It can often give employees a bit of anxiety when they are not the ones who are physically erecting the system. There are tons of companies out there who offer scaffoldings for rent and will also complete all of the erecting and dismantling. While this can be extremely handy and time-saving, it can make some people uneasy. If people ever do feel this way, it can pay to do a little bit of research. People can jump on the company’s site to view their safety policies and they can also check their past customer’s reviews. 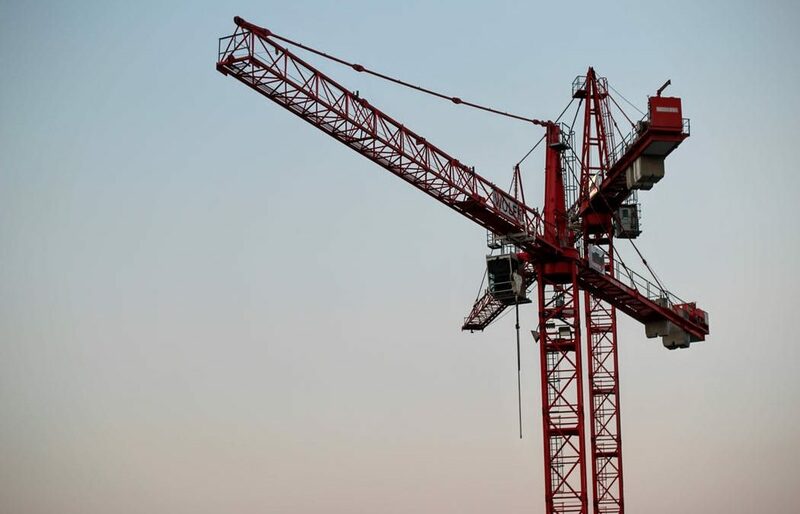 They will likely quickly realize that that business at hand uses strict safety measures when installing scaffoldings to ensure that every single person using the system will be secure. As this is the case, employees don’t have to stress and worry when working off the ground.